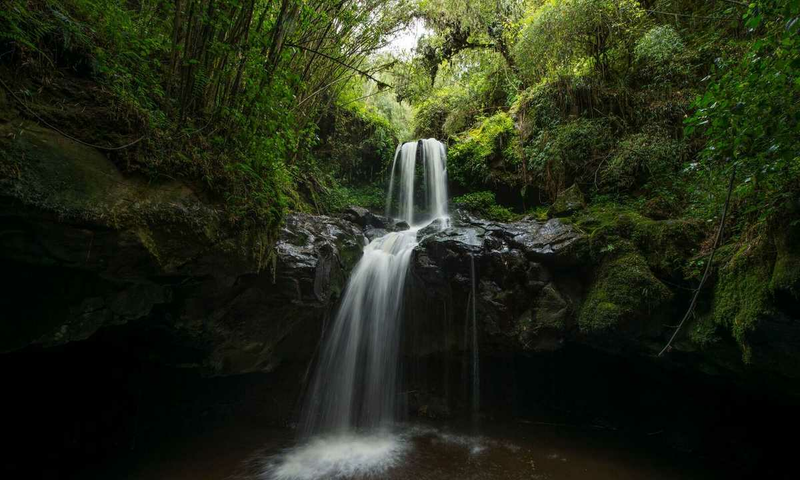 Located 400km southeast of Ethiopia’s capital, Addis Ababa, the Bale Mountains National Park is one of the country’s most beautiful and popular outdoor destinations. 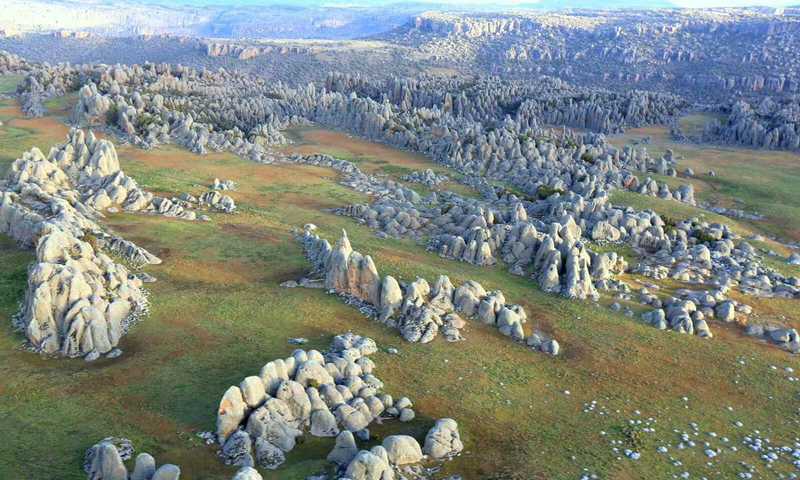 A nominee in 2009 for UNESCO World Heritage status, the park is home to diverse landscapes, unique habitats and stunning wildlife. 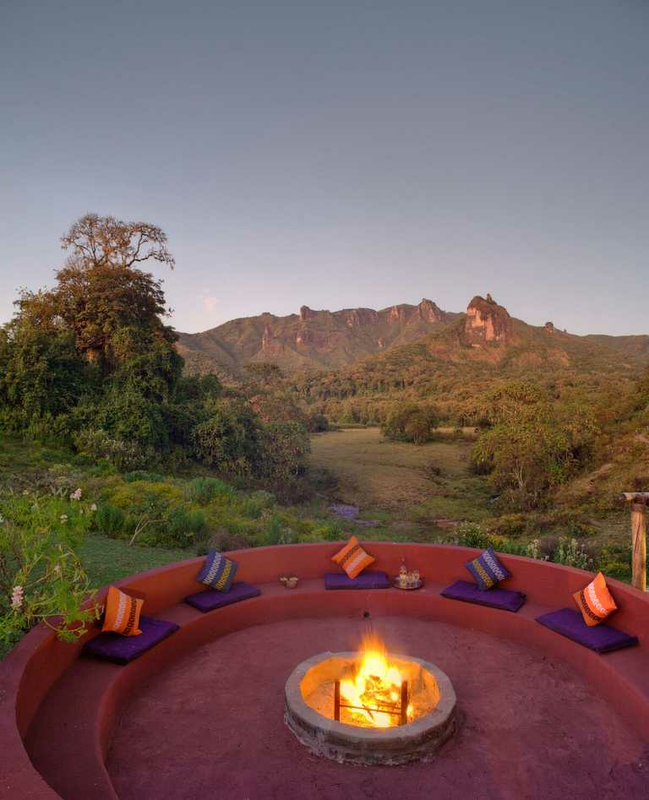 Rising over 4,000m high, the Afro-Alpine plateau is recorded as the highest peak in the southern highland region of Ethiopia and is known for having numerous glacial lakes and swamps surrounded by higher volcanic ridges. The southern slopes are covered by the Harenna forest, which offers the best chances of spotting colobus monkeys, forest hogs, and warthogs. 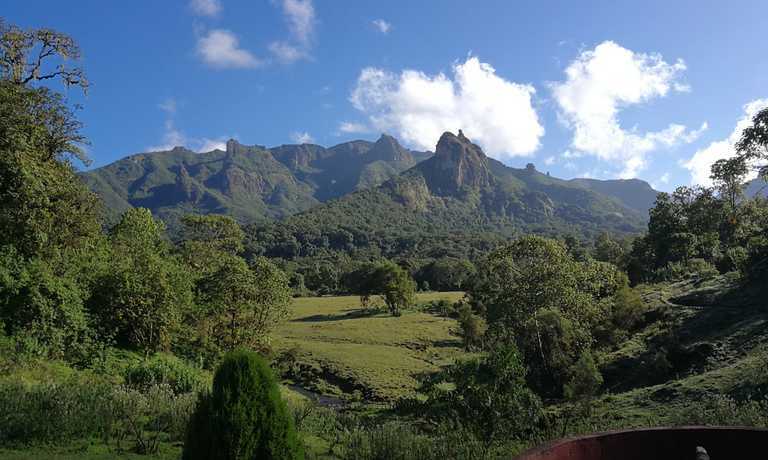 As expected from a high-altitude highland area, the Bale Mountains National Park is known for its abundant rainfall and damp cloudy climate combined by periods of sunny weather and clear blue skies. 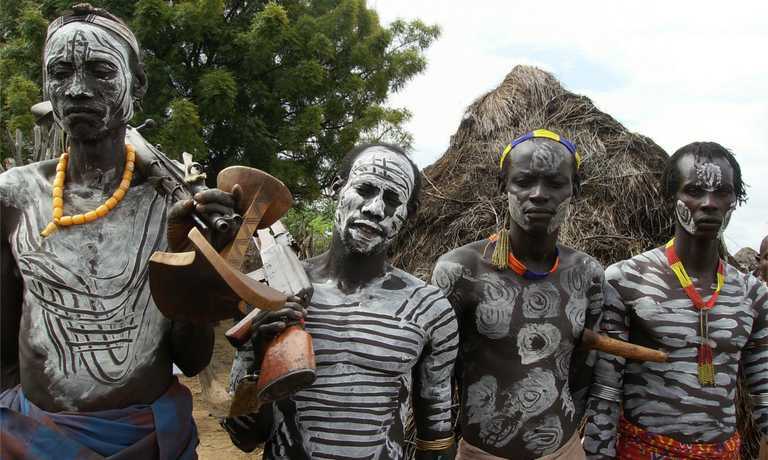 Hence, it is vital to plan ahead before visiting this area. Despite the frequent afternoon showers, May through September is the ideal time to visit the park as the days are warm and sunny. June is the best time for spring flowers and October through April for trekking. The mountains are home to 20 endemic Ethiopian mammals, including the endangered Mountain Nyala, 12 different reptiles, 12 different amphibians and hundreds of different birds. 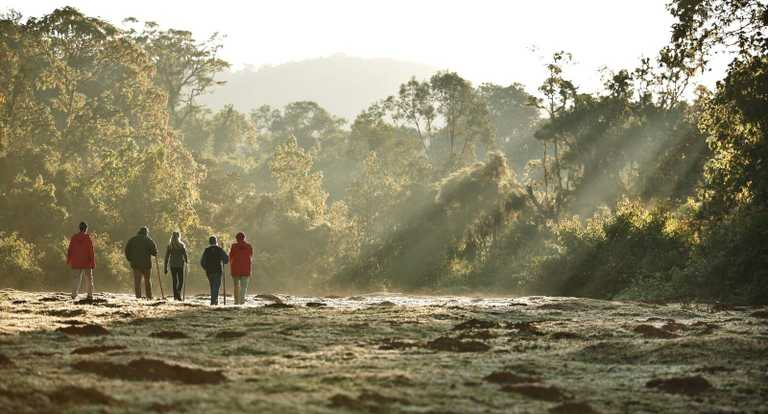 If wildlife and scenery are your priorities, the Bale Mountains are a must-see. The scenic 2,200 sq. 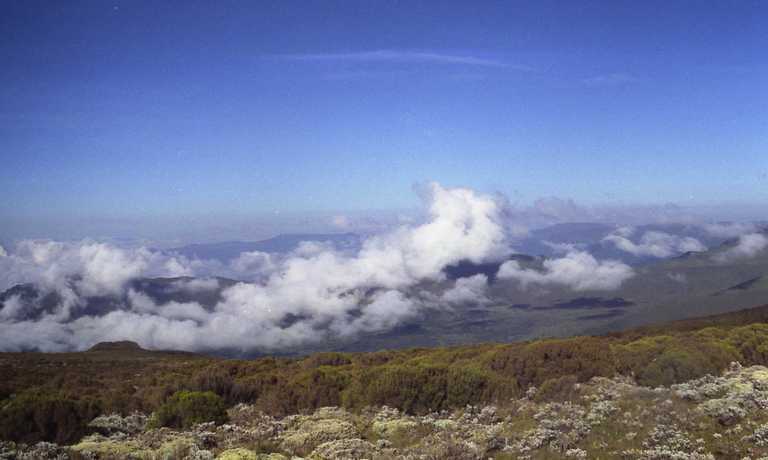 km national park is home to several (threatened) endemic species. 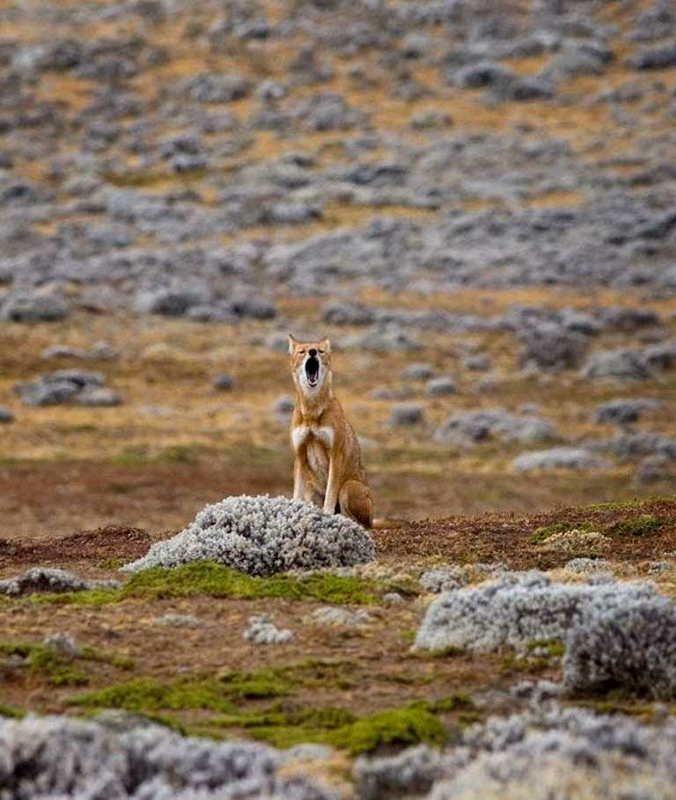 The open spaces of the high-altitude Sanetti Plateau plays host to the Simien Fox (AKA the Ethiopian Wolf). Despite its name which despite its name (Simien is Amharic for North), this mammal is more commonly found here than in the Simien mountains. The conservation of the Simien Fox, along with Mountain Nyala, was a leading reason for the establishment of the park. Other wildlife commonly spotted in the mountains include the Menelik Bushbuck, grey duiker, warthog, African golden wolf, colobus monkey, spotted hyena and the critically endangered species of the African hunting dog, though this is now believed to be extirpated due to human population pressure in the region. 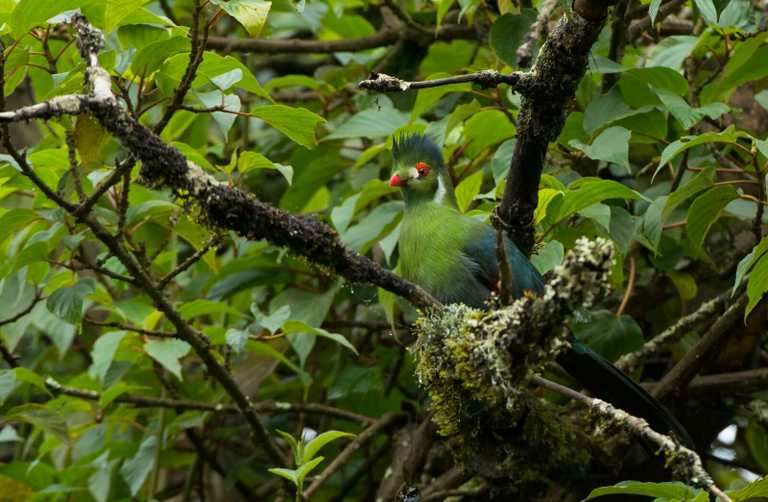 There are more than 860 species of birds in Ethiopia, and with 283 of them found in the Bale Mountains, it makes it one of the top birding spots not only in Africa, but the world. At the Juniper-hagenia forest around Dinsho, you will find woodland species such as the yellow-fronted parrot, black-winged lovebird, white-cheeked turaco, and Abyssinian catbird. What’s more, the high altitude Sanetti Plateau plays host to such rare birds as the Chestnut-naped francolin, Alpine chat, Rouget’s rail and Spot-breasted plover. Thanks to its altitudinal range, the Bale Mountain National Park supports many niche species of flora across its various vegetation belts. 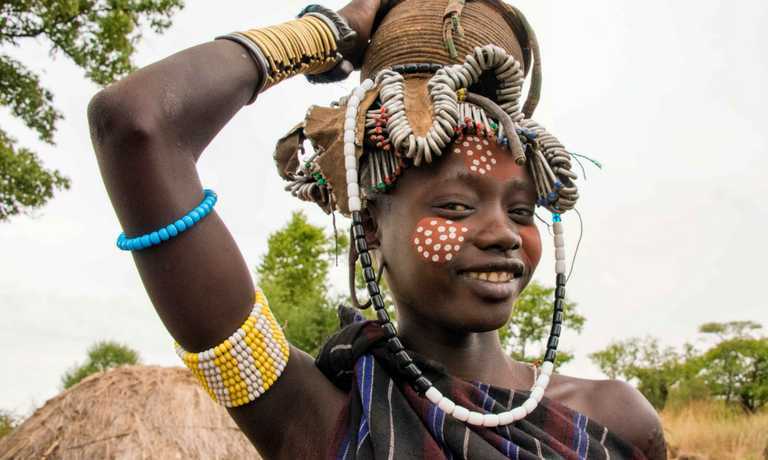 There are about 1,321 species of flowering plants, of which 12% are endemic to Ethiopia and 14% endemic to Bale alone. The Helichrysum (‘everlasting’ flowers) is the most dominant flower in the park, and make for a beautiful backdrop for spotting endemic wildlife when covered with their yellow flowers. 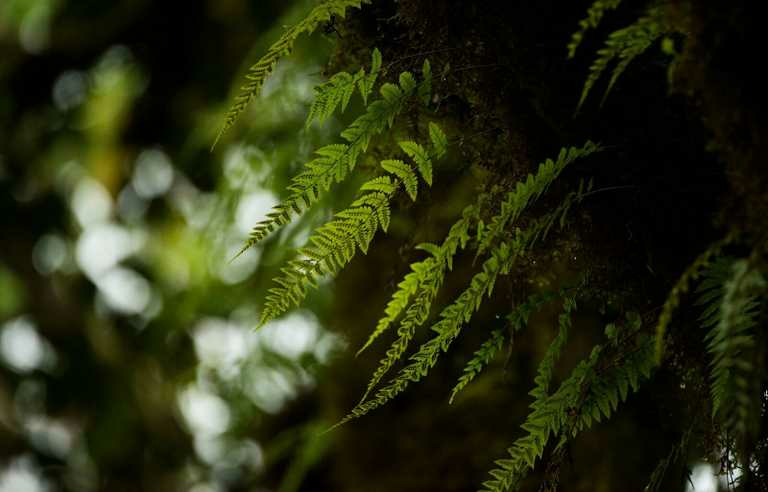 The southern part of the park is heavily forested with wild forest coffee (coffee arabica) and medicinal plants like the hagenia which contains anthelmintic, used to treat tapeworms among the local population. Trekking in the Bale mountain is fairly easy and can be done by people of all fitness levels. It is also possible to arrange multi-day treks (usually 2-12 days) and treks by horseback. Independent trekking is tough in the Bale Mountains, and with our network of partners, we can arrange everything from tents to horse handlers.